Septemer 10, 2015: National Suicide Prevention Day Walk- Registration Form - Ardent Solutions, Inc. The World Suicide Prevention Day Awareness Walk will begin in Island Park, Wellsville, New York, and cross the Route 417 overpass to access Main Street. We will walk along the west side of Main Street to the intersection of Pearl Street, then cross to the east side of Main Street and return back to the intersection of Main and East State Street, heading back to Island Park across the Route 417 overpass. The length of the course is approximately 1.25 miles. Once back at Island Park, please join us in the lighting of the Suicide Prevention Day Candle at 8:00p.m. and music. 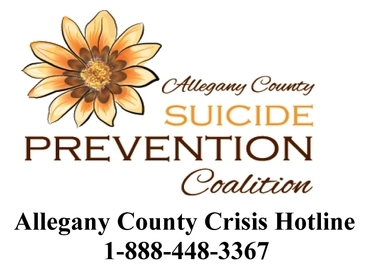 T-Shirts will be available at the event for a $15.00 donation to the Allegany County Suicide Prevention Coalition. Waiver: This waiver must be checked in order to participate in the World Suicide Prevention Day Awareness Walk. Release and Waiver of Liability: In consideration for participating in the World Suicide Prevention Day Awareness Walk (“Walk”), I waive, release, and hold harmless Ardent Solutions and its, directors, officers, administrators, representatives, past and present employees, volunteers, agents, and supervisors, and also all participants, all city and state governments, all assigns, all sponsors, their representatives and successors and other persons (collectively, “Releasees”) from any and all claims, liabilities, losses, demands, expenses, attorney fees, or causes of action arising out of an injury to me (or my child), and from any and all claims, liabilities, losses, demands, expense, attorney fees, or causes of action arising from my (or my child's) participation or attendance in the Walk. I assume all risks associated with participating or attending the Walk (including, but not limited to the risk of physical activity, collisions with other participants, falling, and any conditions of road surfaces). I assume complete responsibility for any injury or accident in which I (or my child) are a participant (and any resulting demands, expenses, and attorney fees) which may occur while traveling to or from the Walk, during the Walk, or while I (or my child) are on any premises related to the Walk. I agree to observe and obey all rules and safety procedures that accompany the Walk and to abide by any decision of a Walk official relative to my (or my child’s) ability to safely complete the Walk up to and including refusing participation in the Walk and returning the Walk registration entry. I am fully aware of the risks connected with participating in the Walk, whether specifically listed in this Release or not, and I voluntarily elect to participate in the Walk, or have my child participate in the Walk, knowing that participating involves these risks. I agree that the Releasees are not responsible for any personal items or property lost or stolen or damaged before, during, or after the Walk. Severability: I agree that if any portion of this Release is deemed to be invalid, the remainder of this Release shall still be binding and in full force and effect. For Parents/Guardians of a Participant under the age of 18: I attest that I am in fact the parent or legal guardian of the minor participant participating in the Walk. I hereby give my approval to this child's participation and assume all risks to such participation as outlined above in the Release and Waiver of Liability. I attest that if my child, the above-named participant, is under fourteen (14) years of age as of the date of the Walk, he or she will be accompanied by an adult eighteen (18) years of age or older throughout his or her participation in the Walk. 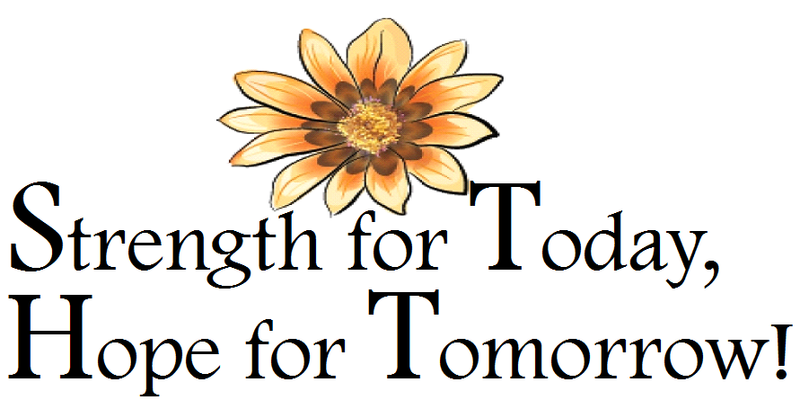 Please complete a separate Registration Form for each World Suicide Prevention Day participant. Photography Release: I hereby consent that any and all still, electronic image, audio recording, or any other record now known or hereafter developed which records my (or my child’s) participation in the Walk, may be used, reproduced, published, or altered by Ardent Solutions without limitation. I understand that these materials may be used in news releases, promotions, web sites, educational materials, or for commercial purposes. I further agree that my, my child’s name, and identity may be revealed in descriptive text or commentary in connection with the material indicated in this section. For further information, please email Brian Perkins or phone at 585-593-5223, ext. 12.